Four Algarve hotels were awarded in the 2018 edition of the World Luxury Hotel Awards, highlighting the Hotel Faro & Beach Club, distinguished in two categories. 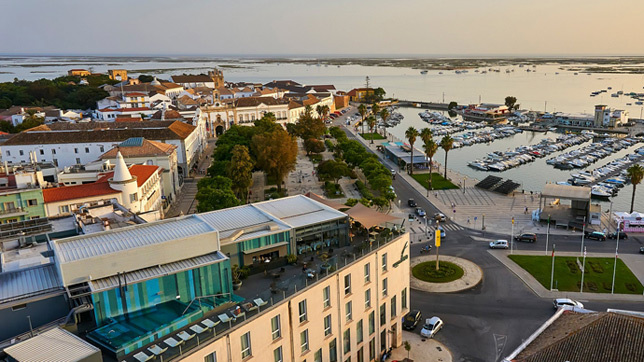 The hotel which is located in the downtown area of the Algarve received the “Luxury Rooftop View Hotel” and “Luxury Harbor Hotel” awards, both continental. The Municipality of Faro has already reacted to the news, affirming its “pride” for the distinction and congratulating itself for the rise of overnight stays in Faro in recent years: in 2017, there were 520 thousand overnight stays, compared to 428,475 overnight stays the previous year. 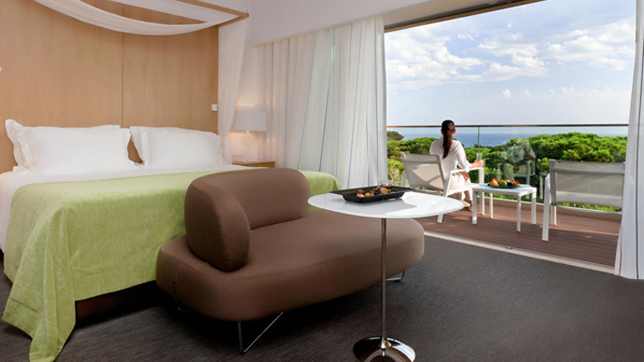 Also at the European level, two Albufeira hotels were distinguished: the Pine Cliffs in the category “Luxury Ocean View Resort” and the Epic SANA Algarve in the “Luxury Coastal Hotel” category. 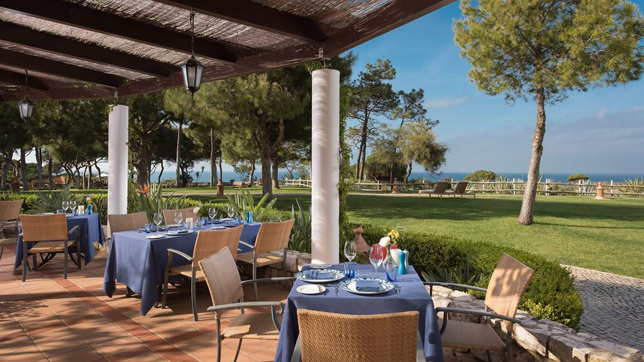 At the regional level (southern Europe), the Dunas Douradas Beach Club in Vale do Lobo, Loulé, was awarded in the category «Luxury Beach Resort». The World Luxury Hotel Awards, which began in 2006, distinguish luxury hotels worldwide in about 100 categories, according to votes from customers and industry leaders. The awards ceremony for the 12th edition of this world competition took place on 10 November in Bali, Indonesia.